I have to make a confession. Since getting engaged we’ve procrastinated like crazy on putting together our wedding registry. Over the last few months I’ve felt like such an oddball bride-to-be due to my lack of enthusiasm about registering. It’s not that I don’t want to register– I do!! 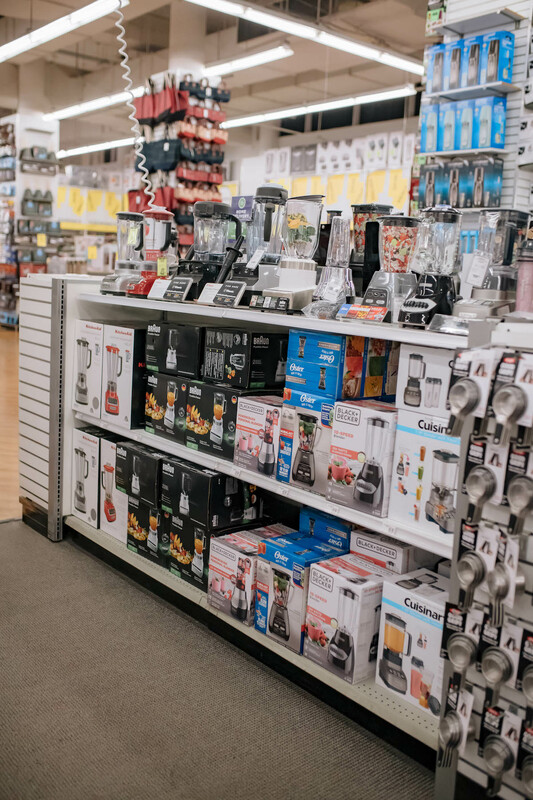 We definitely have some small appliances that are overdue for an upgrade and there a few formal dining items I know I’d love to have when the days comes to buy a permanent home. The issue is that every time I sat down at my computer to “register” I just found myself feeling completely overwhelmed. 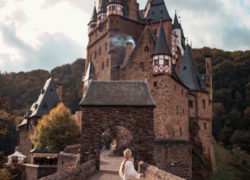 There was one article on a popular bridal website that really freaked me out. 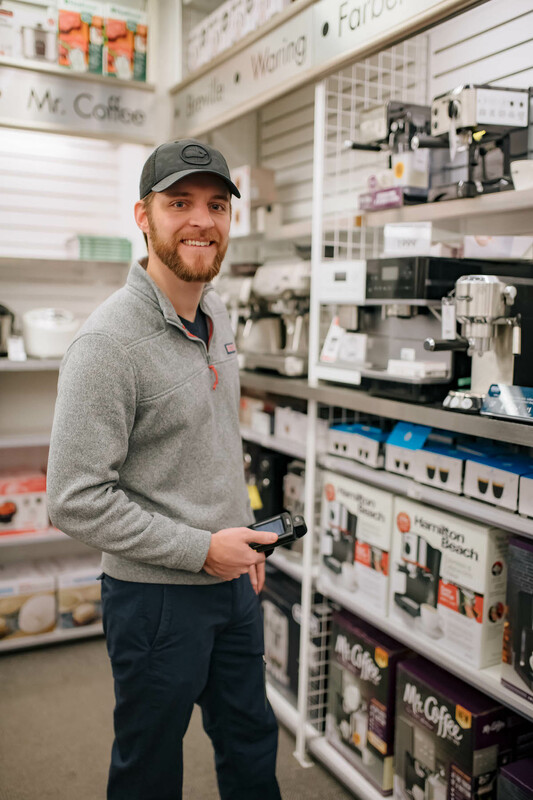 It was a checklist of “Wedding Registry Essentials” and included items like a stir fry wok, panini press, waffle maker, hand juicer, cake decorating set– and that was just in the KITCHEN BASICS section! I honestly didn’t even make it through the rest of checklist. Up until that moment I’d thought it would really easy to keep our registry small and simple. I mean, we’ve been living together for over 5 years and have had so much time to accumulate our things… There really shouldn’t be much that we need to add to a registry, right? Reading that article put me into a spiral of a million questions. Should we have a veggie spiralizer on our registry? 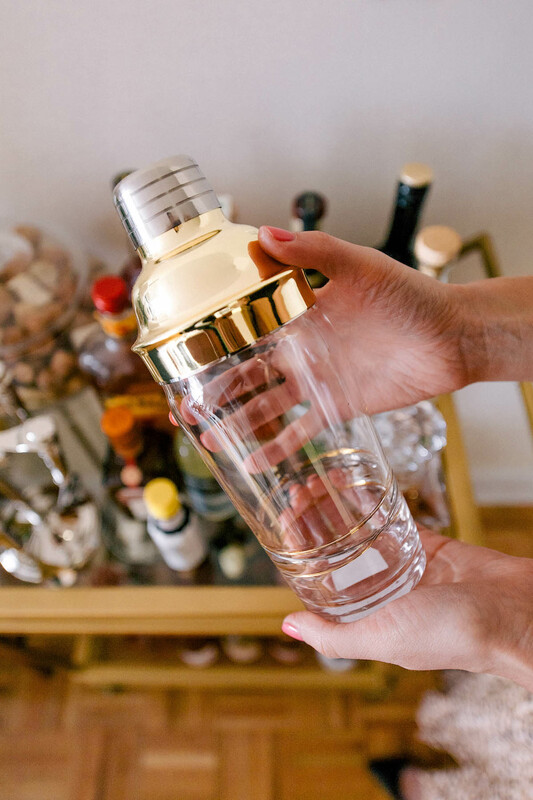 Are we going to regret not asking for crystal salt and pepper shakers? 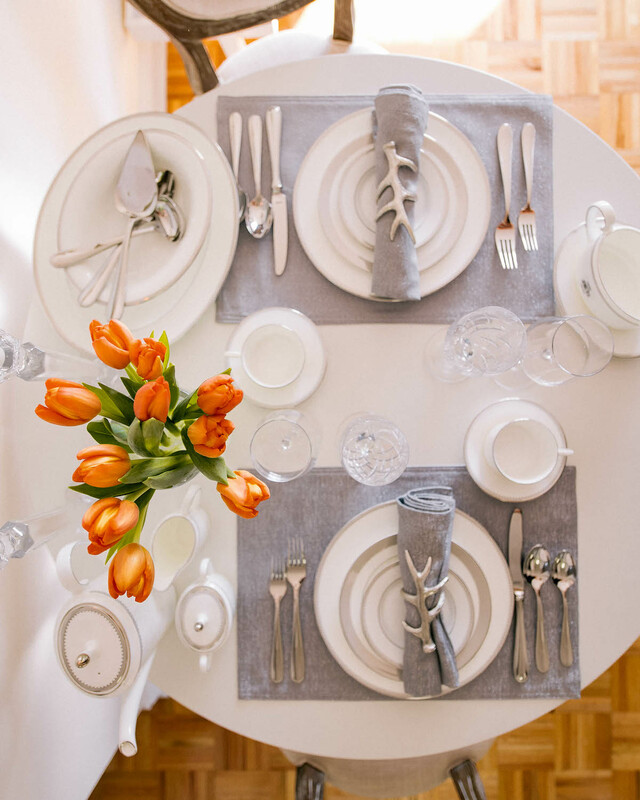 How many formal dinner sets will we realistically use on holidays? 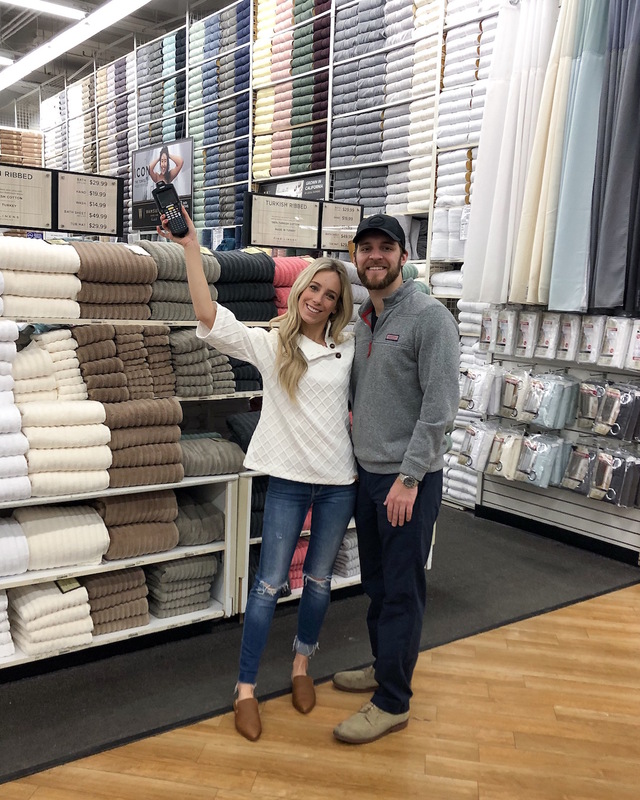 Big thank you to Bed Bath & Beyond for sponsoring this post! Needless to say I needed help and I’m not talking about help via Google search, I mean a real life expert. 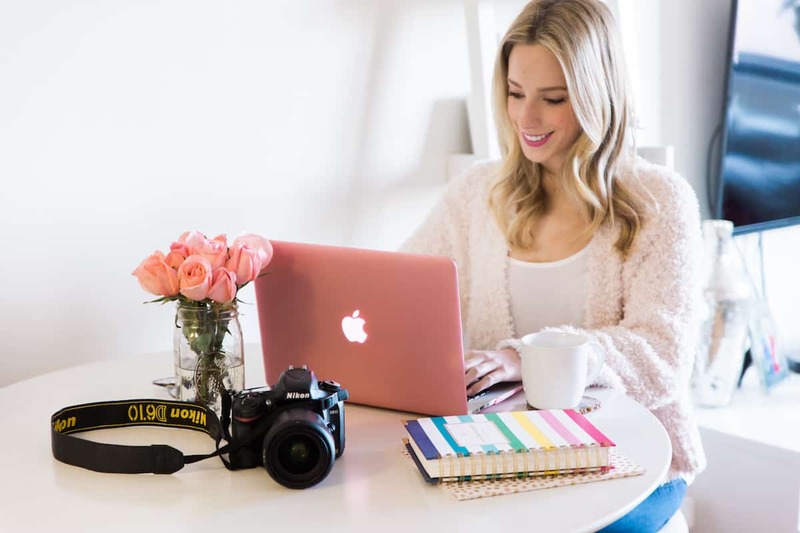 Did you know there are wedding registry consultants? Yes, actual people who know the ins and outs of registering. We’ve always known that we were going to create an online registry at Bed Bath & Beyond (I mean, BB&B has everything! ), but discovering that we could meet with a registry consultant at our local store was beyond exciting. Talk about a sigh of relief! 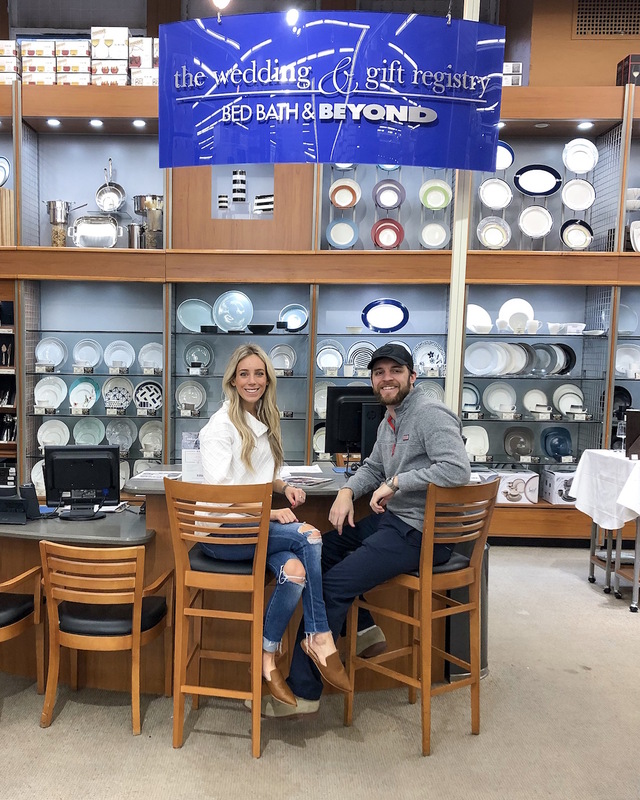 So Nick and I finally bit the bullet and made an appointment with the registry team at the Bed Bath & Beyond store on 6th Avenue. 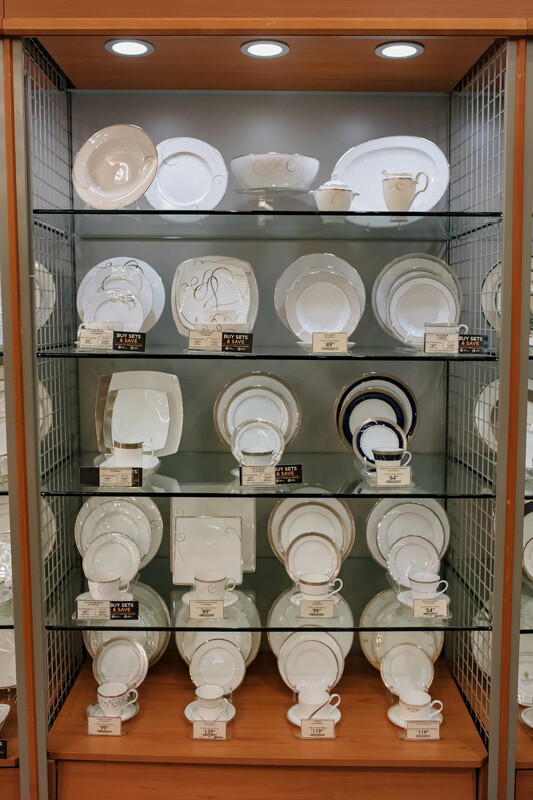 We went into it knowing that we wanted to register for all the formal dining room essentials (fine china, silverware, serving platters, crystal glasses, etc.) but beyond that we were pretty much lost as to what else to include. Since we already have accumulated so many belongings together, it was important to us to only register for things we really needed or would be special to have in our future home. 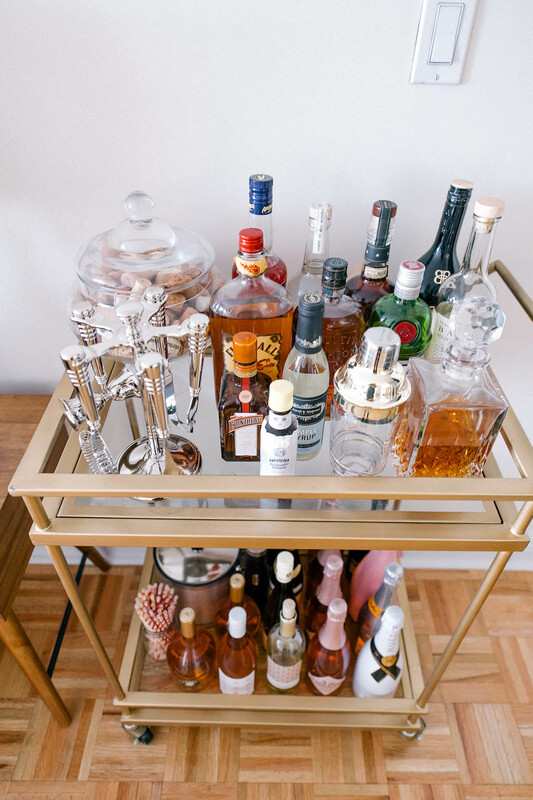 My worst fear was going totally crazy and registering for every random kitchen tool or decorative trinket only to end up with a storage unit-sized haul of stuff we didn’t really want after our wedding. That’s where the folks at Bed Bath & Beyond came in and saved the day. We didn’t know what to expect when we arrived for our registry appointment, but were immediately put to ease once we were greeted by Leo, one of the store’s registry consultants. He started off by asking us all about ourselves– our wants, our needs, how many guests were attending our wedding, etc. Then from there he took us through everything. 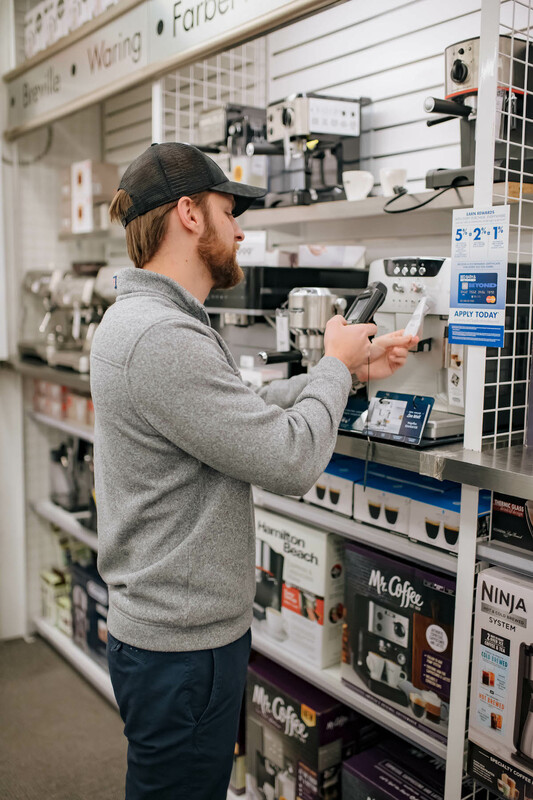 He broke down all the essential items we should 100% add to our registry because despite what the Internet tell you, no a panini press is NOT a registry essential. Leo also gave us product recommendations based on everything we’d told him about ourselves. 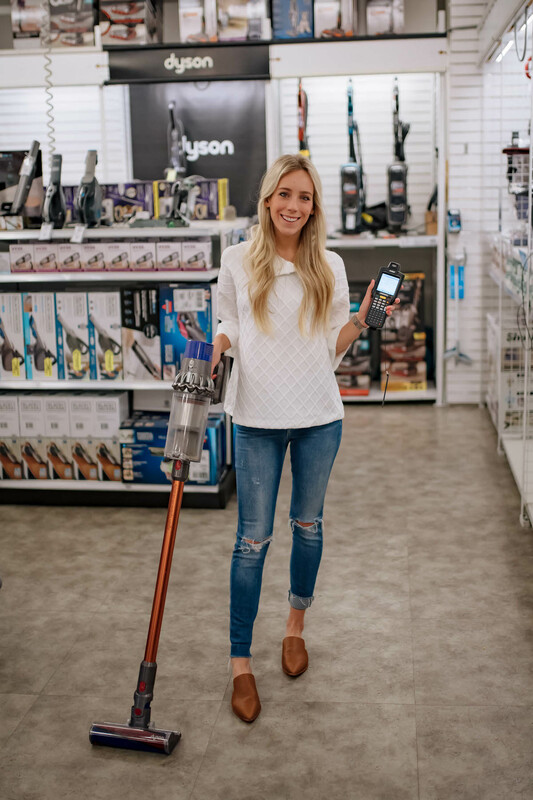 It didn’t even occur to us that we should be including a legitimate vacuum on our registry seeing as all we have now is a $25 hand vacuum… LOL! PS all my fellow brides! 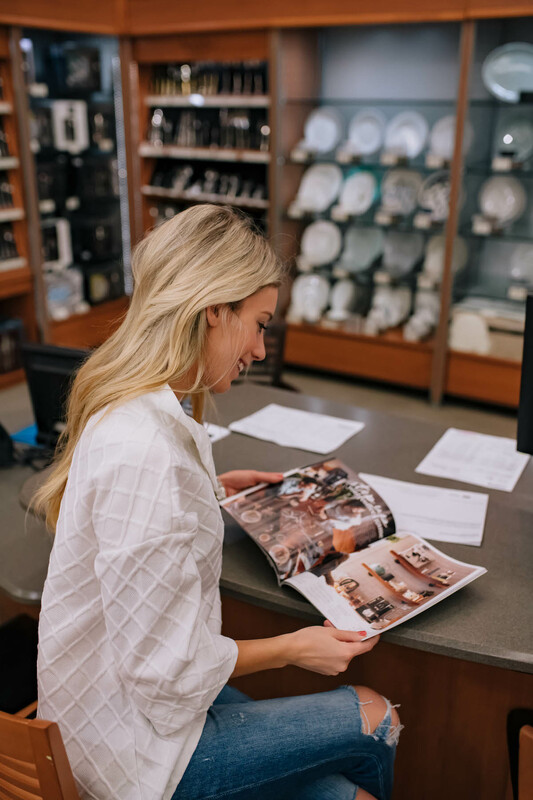 Here is where you can schedule your own registry appointment at a local Bed Bath & Beyond. 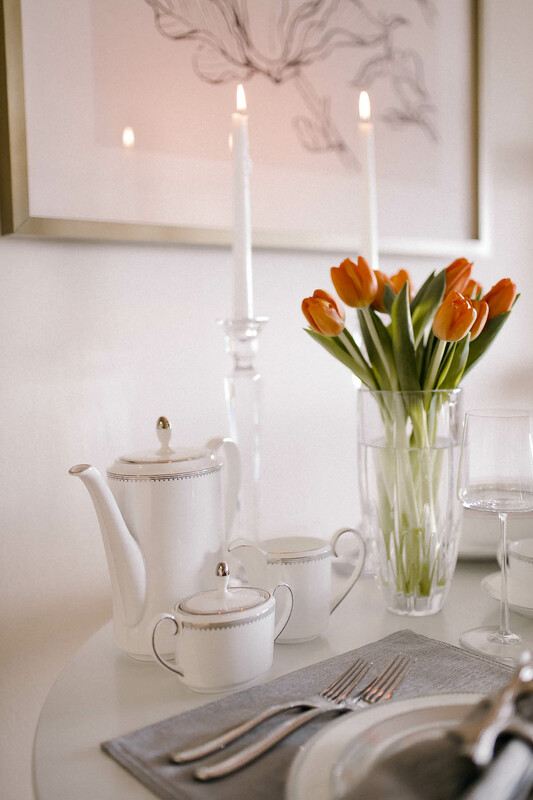 Nick and I both fell in love with the Vera Wang Wedgwood® Grosgrain Collection. I had actually seen it previously online and didn’t think it looked that special, but in-person my mind completely changed. I never thought I’d describe plates as gorgeous, but these really are! See! Another prime example of why going into a store to register is so important, especially when you’re choosing items you’re likely going to have for the rest of your life like fine china. 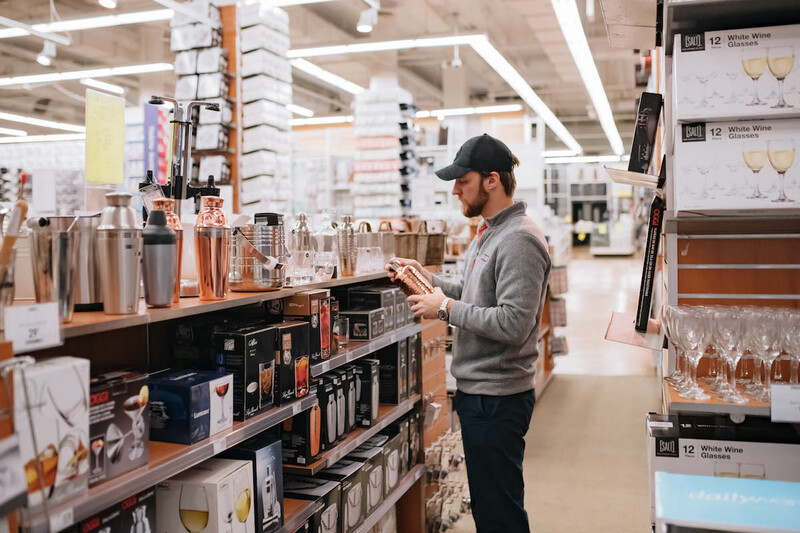 I’ve been wanting to step up our barware game for a while now so we took advantage of our Bed Bath & Beyond appointment to check out stemware. 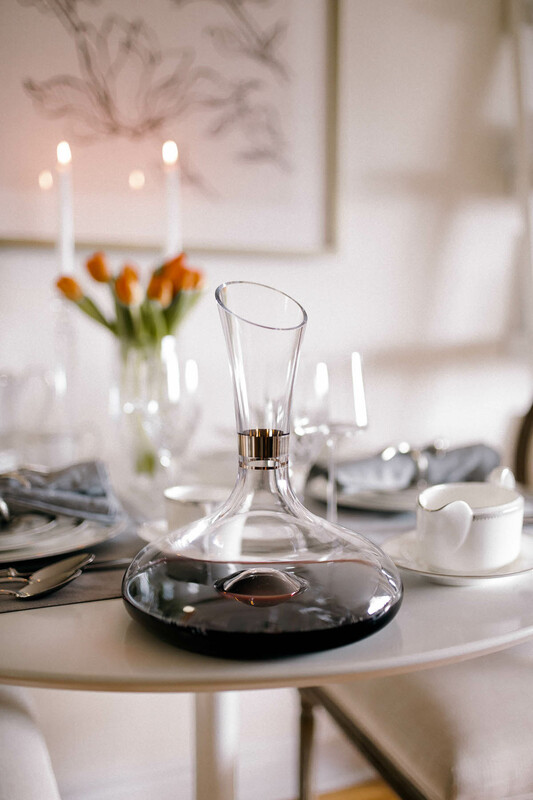 Immediately we were drawn to the contemporary look of the Vera Wang Wedgwood® Metropolitan collection and couldn’t resist adding these wine glasses and tumblers to our registry. 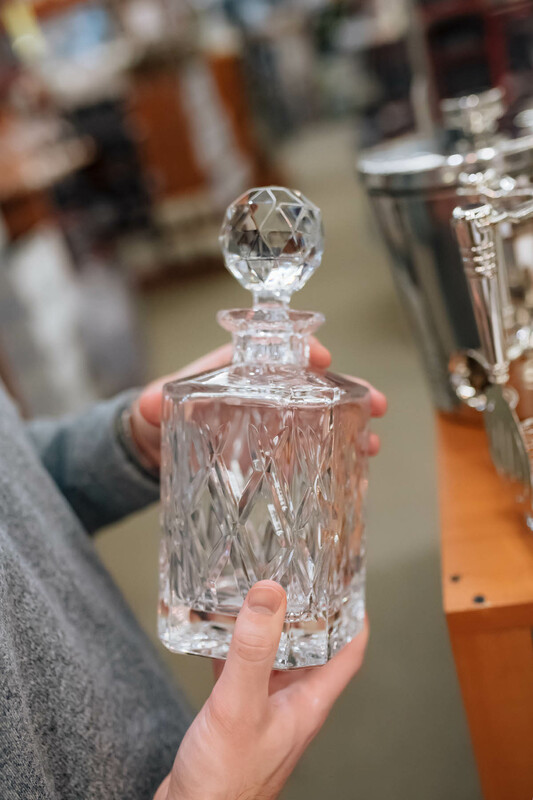 Nick also picked out this gorgeous Reed & Barton crystal decanter, an ice bucket, glass cocktail shaker and Top Shelf 6-Piece Bar Tool Set. We didn’t originally plan to register for a vacuum, but I’m so glad we did! 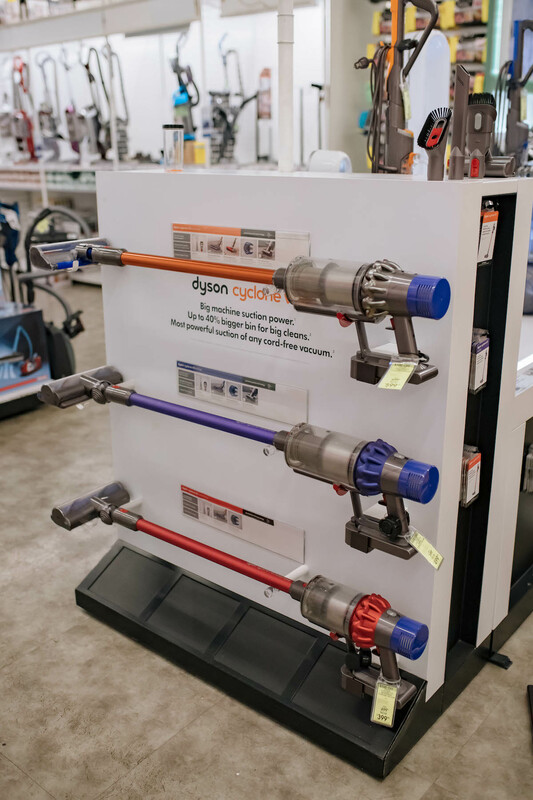 I’d heard that the Dyson vacuums were amazing so of course I took up the offer to test one myself when were in Bed Bath & Beyond. Immediately I was blown away by the power and couldn’t understand how the vacuums were all so lightweight. 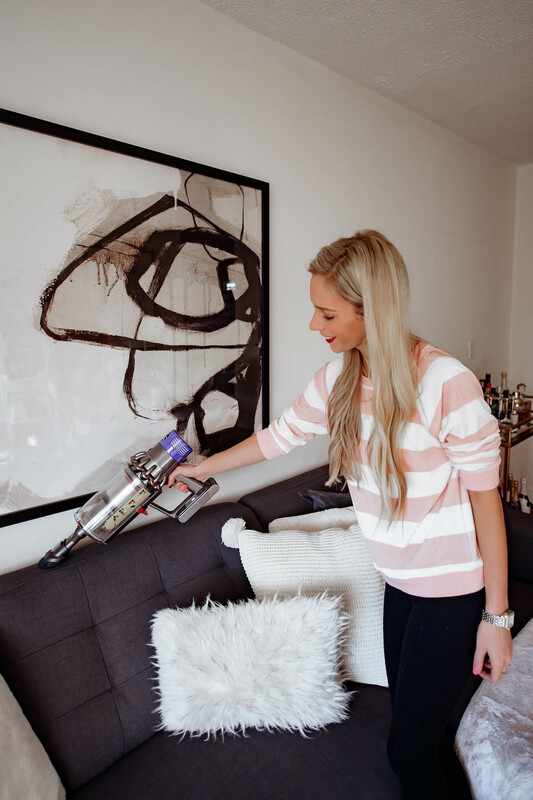 We ended up going for the Dyson Cyclone V10 Absolute vacuum and it’s the bomb. 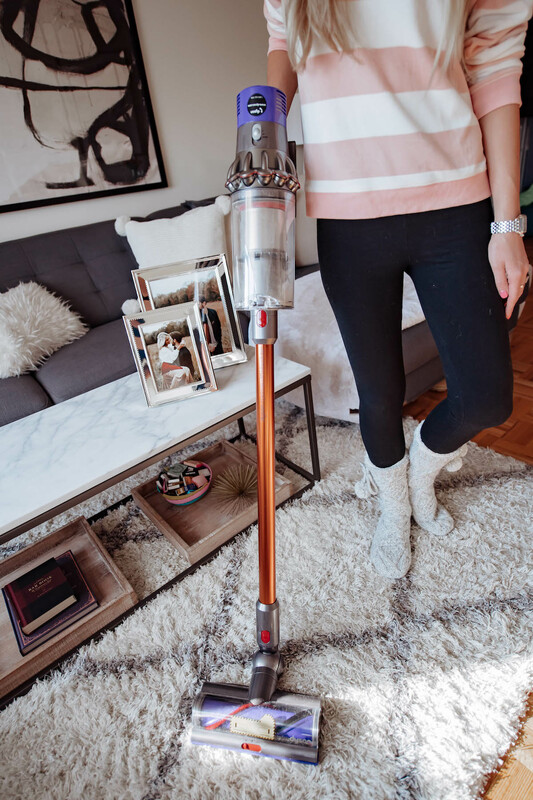 It’s compact and so easy to use, plus it comes with every attachment you could think of for hardwood floors, carpets, skinny couch cracks and underneath low furniture. Who knew I could be this excited about a vacuum? Does this mean I’m a real adult? Another item we were really excited about were these Vera Wang Wedgwood® Grosgrain frames. 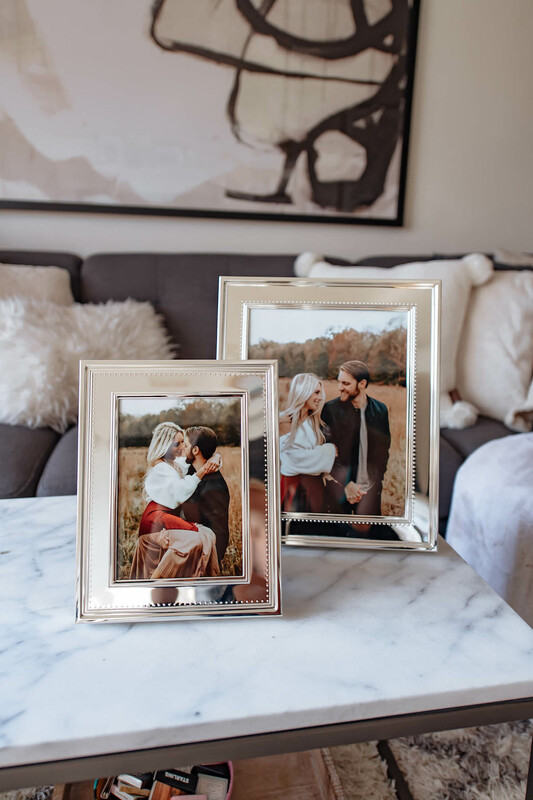 I’ve been wanting to print a few of our engagement photos and didn’t have any suitable frames, but the second I saw this set I knew it would be perfect for displaying two of our favorites! 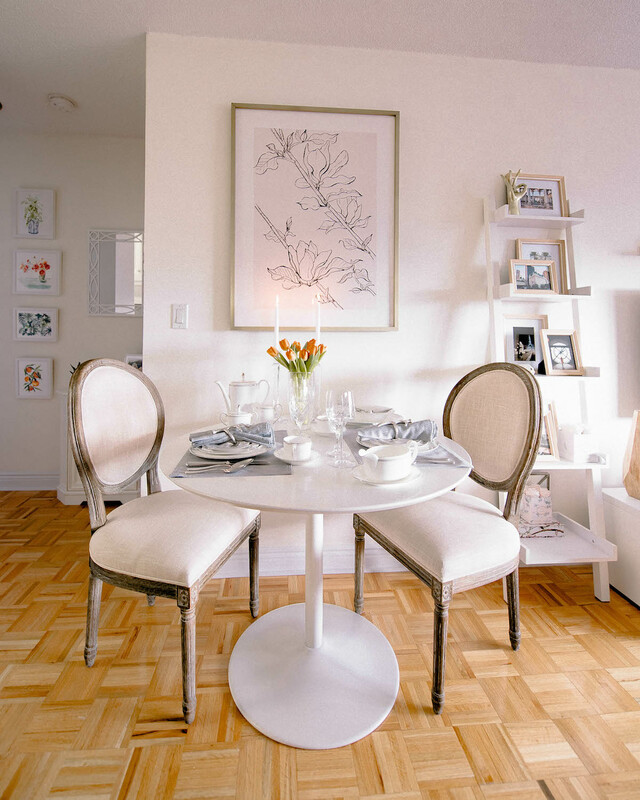 The frames even match our dinnerware! What an exciting time for the both of you. It is truly amazing all the selection you can choose from today. Have fun! This is a great time in your lives. I can’t imagine how overwhelming wedding stuff can be! Glad Bed Bath & Beyond made it less stressful. I think you got some great items! I’ve been needing to upgrade my vacuum and really need a Dyson! Excellent choices! I always roll my eyes at the weird things brides (we’ll blame grooms!) put on their list. You’re spot on: exactly what you’ll need. 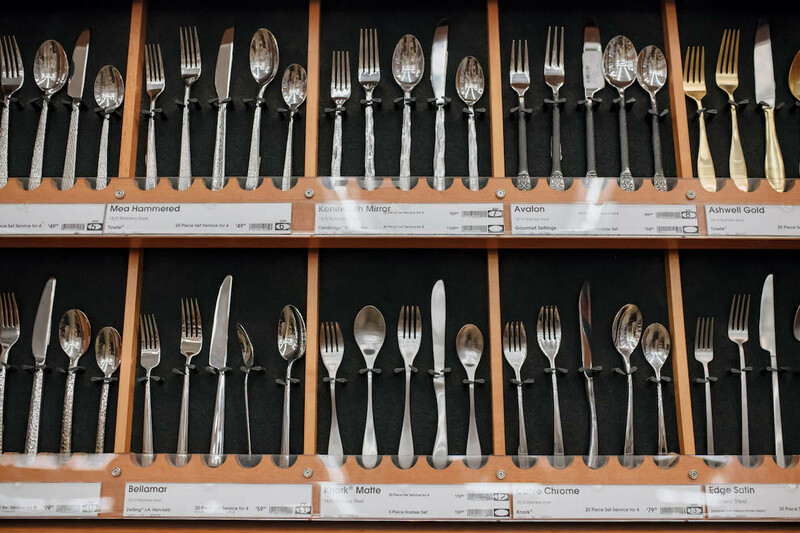 China and flatware are awesome! I haven’t looked in years, but that’s close to what I’d pick. I’d use them more if I had those styles!!! Also, a holiday pattern? A fun treat for your first season!! What a fun experience! You picked out some awesome items! 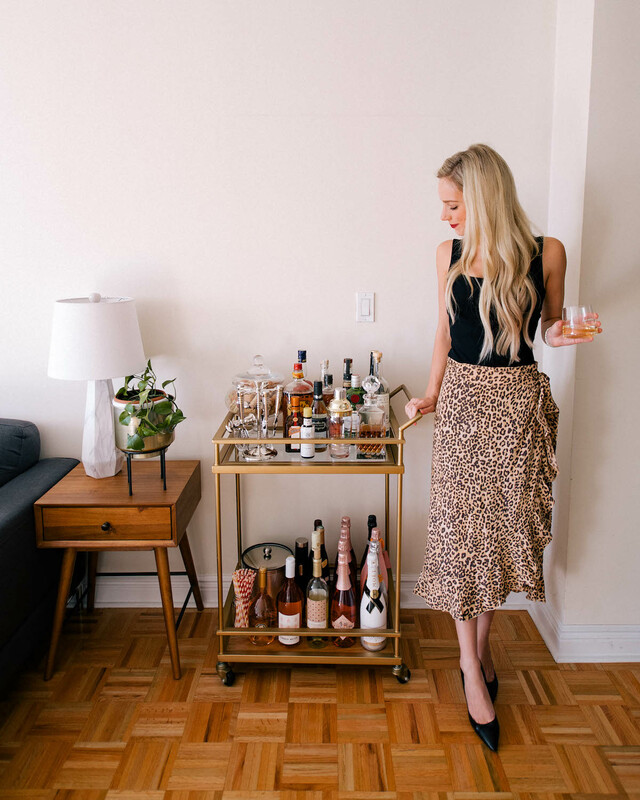 We have the same bar tool set and love it!! 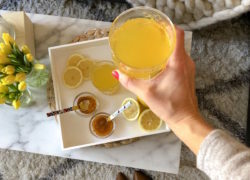 Did you end up purchasing the items or are they still on your registry and you were just able to “use” to take pics at your home since sponsored? Just curious.